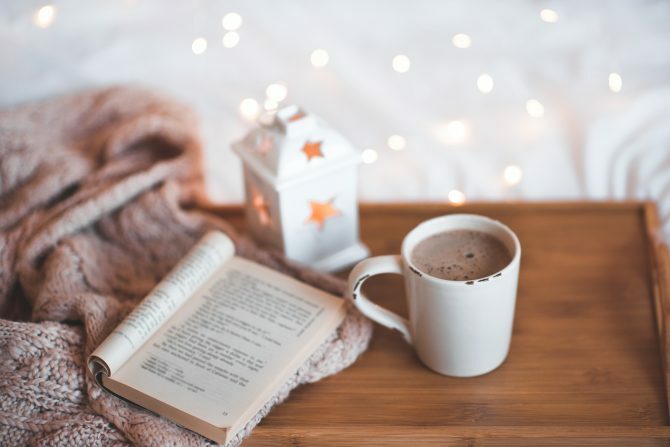 The cold winter months are perfect for curling up with some good books. It runs January 1, 2019 - March 31, 2019, but starting December 1st you'll be able to sign up here for an email reminder. You can sign up at librarypoint.org/winter or at the Research desk of any branch. Log 4 or more books online or pick up a paper log at the Research desk to be eligible to get an exclusive, limited-edition CRRL mug. Log your books when you've completed reading or listening to them. Pick up your mug at the Research desk by April 15 - while supplies last! We can look up your log for you at the desk. Join our special Facebook group to stay on top of the Winter Reading Challenge and get great book recommendations!